This tutorial is for a very unique trick. 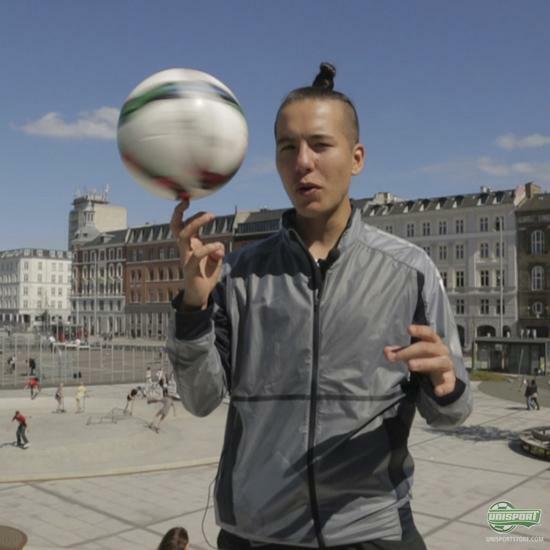 It is unique because it is an easy trick that can be done in many ways and can be combined with lots of other tricks, to make it look even more spectacular. 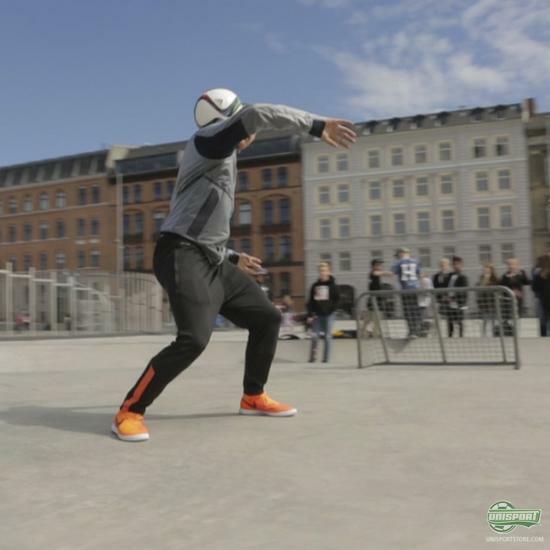 The trick has been around for quite a while, but is nonetheless a frequently used trick among many freestylers, especially me. And not just because the trick is called pancake. I love this trick and all the combinations you can do with it. This tutorial will help you through the steps of the easiest pancake variation. The outside pancake. If it is too easy for you, try the other 3 variations. Or even better, try combining the pancakes with other tricks. 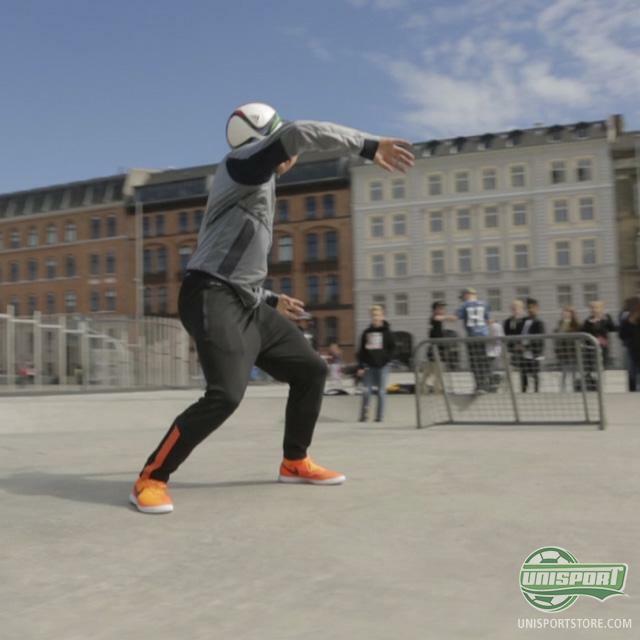 Remember to hashtag your Instagram videos with #unisportlife! Happy freestyling!